It’s finally here! It’s finally here after all these years! 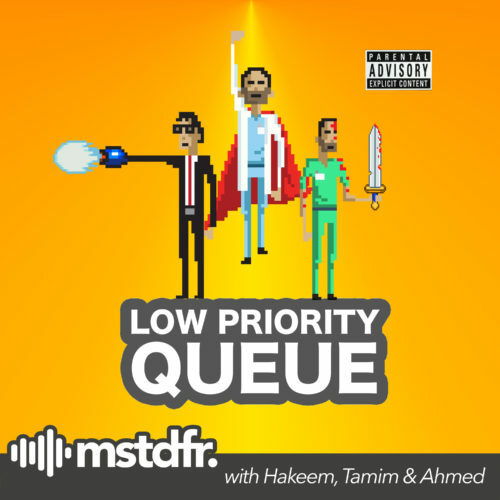 Join Mojadidi and guest Ahmed Jada’a as they dissect specifically why they love the quirky content heavy franchise and why Persona 5 stole their hearts, even with a 90 hour playthrough. CAUTION to Final Fantasy lovers, you will get triggered, mainly because this game is better than FFXV. We talk about the plot, the memorable characters, the sleek and aesthetic design, and finally, the addictive as hell gameplay mechanics.